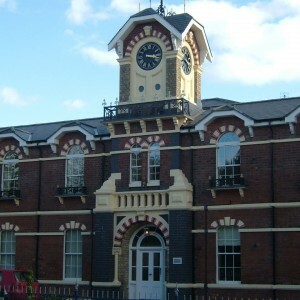 The Burntwood Asylum was the second to be opened by the County of Staffordshire. The first asylum at Stafford had already been subject to much expansion into the 1850’s and the opening of a separate establishment for subscription patients at Coton Hill brought only temporary relief. The site to the east of Burntwood itself, in the area known, as Woodhouses was chosen and the architect William Lambie Moffat was engaged. Moffat was a Scottish architect but held a practice at Doncaster until 1858 when work at the Montrose Asylum led to him returning north to Scotland. 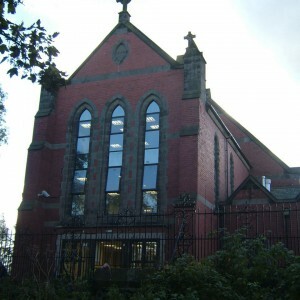 Moffat held a successful architectural practice, with many school and institutional works, which would later also include asylums at Dumfries, Edinburgh, Newcastle upon Tyne, Haddington and Roslin. 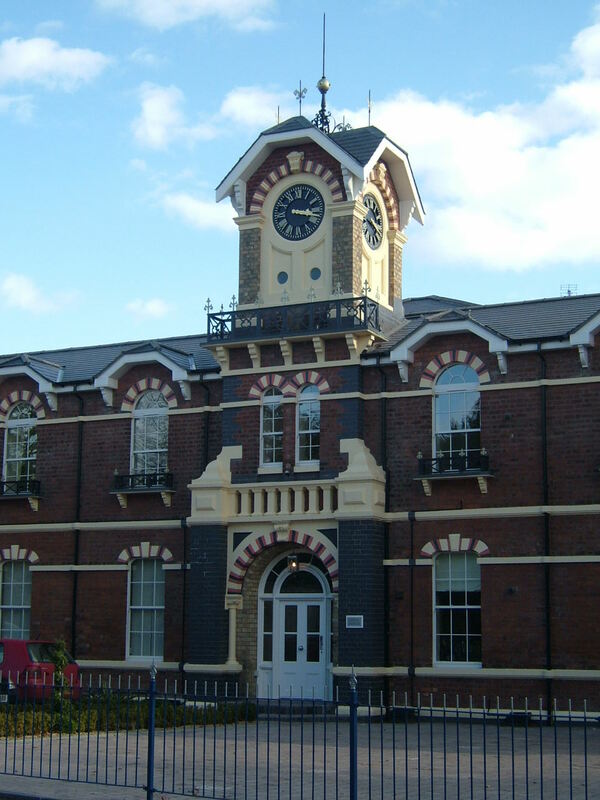 The Burntwood asylum consisted of two wings of wards divided by a central service area, although initially only the wing to the west, intended for males, was constructed. The wing was constructed over three stories and could accommodate 240 inmates, with the wards nearest the centre used for females until the east wing could be completed. The central service area comprised of the administration block to the north, of which the eastern part formed the residence of the medical superintendent. Behind stood the water tower, steward’s stores and then the kitchen complex. 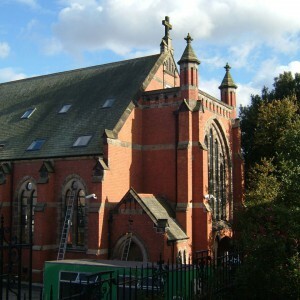 On the south façade of the building stood the dining hall with the chapel located above. The structures were completed in the Rundbogenstil, popular in England during the 1860’s characterised by round -headed windows throughout the building. Polychromatic brickwork was also used, giving a decorative finish, most notable on the administrative block and south frontage. 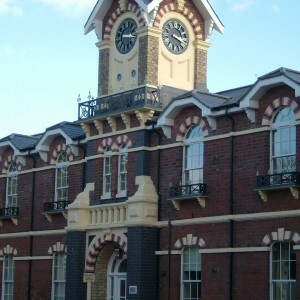 Other asylums constructed at the time showed similar styling, in particular those designed by Henry E. Kendall, Charles H. Howell, Thomas Pilkington and Robert Griffiths for Haywards Heath, Sussex (1859), Charminster, Dorset (1863), Brookwood, Surrey (1867), East Riding (1870), Garlands, Cumberland (1865), Macclesfield, Cheshire (1869) and Duston, Northants (1872) where either Rundbogenstil and/or polychromatic brickwork were especially prominent. In 1867 the eastern wing was opened finally and female inmates were finally transferred to their own division and the asylum could now accommodate it’s planned capacity of up to 500 inmates. The location of the asylum within the county overall was conveniently placed to accommodate those from the south of Staffordshire, although in practice they could come for any part of the county depending on where space was available. Inmates were also received from other counties, particularly at times when the asylum was running under capacity. These out-of-county inmates were accommodated at a higher charge than in-county, which subsidised the upkeep of the asylum, making it cheaper for the ratepayer. Inmates also provided labour, often employed in a trade or skill they had undertaken outside of the institution and was seen as a means of providing productive occupation as well as being valuable to the cheap running of the asylum. Males were often employed in the workshops, bakery, gardens and farms with women in the laundry and performing domestic duties. Care of the dead form the asylum required the development of a burial ground at the south west corner of the site in the angle formed by Coulter Lane and Asylum Lane (now St. Matthew’s Road) and those whose families had not made alternative arrangements for were interred there. 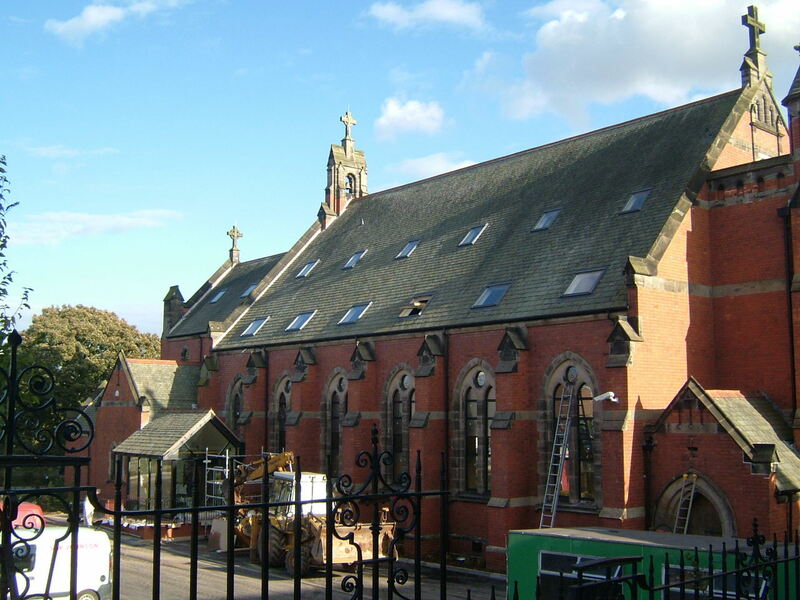 The first major extensions took place in 1889 with the creation of a new dining and recreation hall, the old one becoming a part of the reconfigured kitchen. The new hall boasted a gallery for use during performances and a stage characteristic of that found in a theatre. 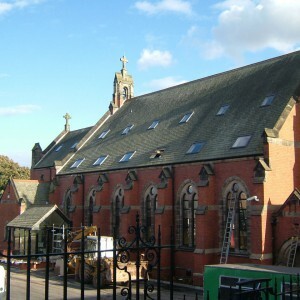 The remodelling of the central block continued in 1900 with the opening of a detached chapel, dedicated to St. Matthew, to the south of the new hall and the original subsequently becoming a ward and later storage space. The female wing was extended with a projecting wing at its eastern extremity in 1897, a similar one on the male side following in 1898. The main façade of the existing wards was also altered with the addition of large projecting bay windows to provide additional day room space. The bake house and kitchen were further modified at this time and the burial ground extended. At this time the county council were further developing their asylum accommodation with a third institution at Cheddleton being built. 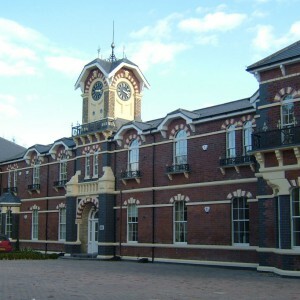 This enabled the council to further divide the county for pauper lunatics, those from the northern areas around the Potteries, Leek, Newcastle under Lyme going to Cheddleton, the central belt of the county including Stafford, Stone and neighbouring towns utilising the original Stafford Asylum and the towns of the south such as Cannock, Brownhills, Lichfield, Tamworth, Smethwick and Rugeley served by Burntwoood. The Local Government Act of 1888 which had created the administrative county of Staffordshire and it’s council had also brought about the creation of a number of County Boroughs in Staffordshire which had become administratively independent of that county. 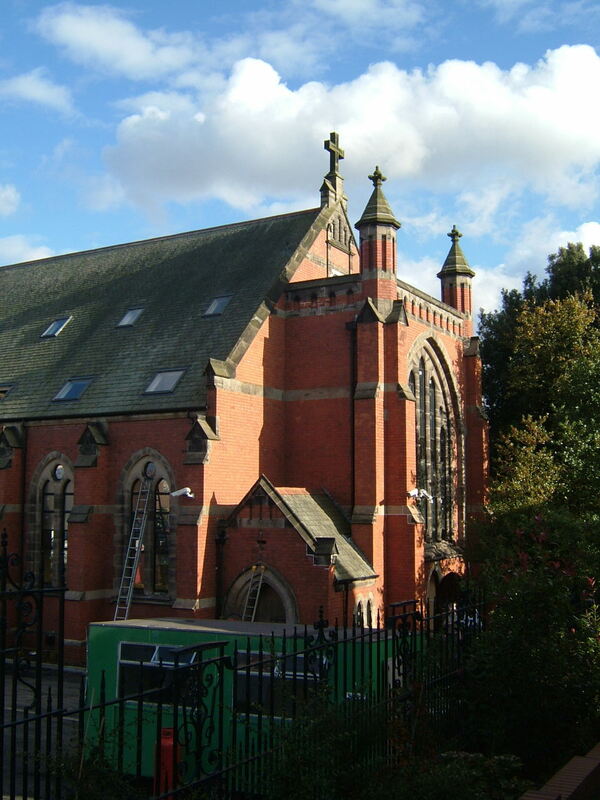 Initially these included only the industrialised towns of Wolverhampton, Walsall and West Bromwich, close to Birmingham. 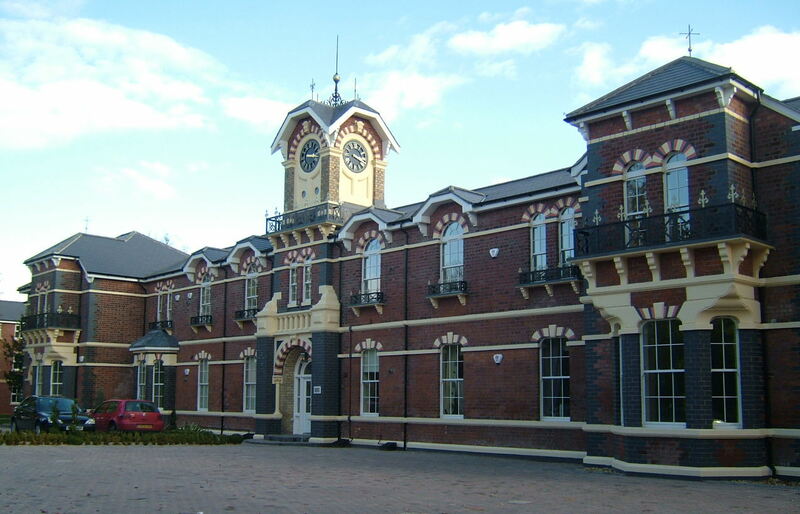 Further developments saw the creation of other County Boroughs from Staffordshire at Burton on Trent (1901), Smethwick (1907) and Stoke on Trent (1910). None of the county boroughs in Staffordshire developed their own institutions for pauper lunatics, and although the council held no responsibility for the care of inmates of these areas, most were retained in the Staffordshire Asylums, others being boarded out further afield. Eventually in the interest of all parties, the Staffordshire Asylums Act of 1922 which received Royal Assent in August of the same year, and this formed a Mental Hospitals Board managing the three institutions as part of a joint concern of all authorities involved. The board operated in a similar manner to those already in place at Lancashire and West Riding providing a co-ordinated approach to managing and developing the hospitals they covered. By the start of World War I, Burntwood had largely completed the construction of a new home for female nurses to the east of the female wing. Inmates were then received from the Birmingham City Asylums at Rubery and Hollymoor, which became military hospitals for war casualties. 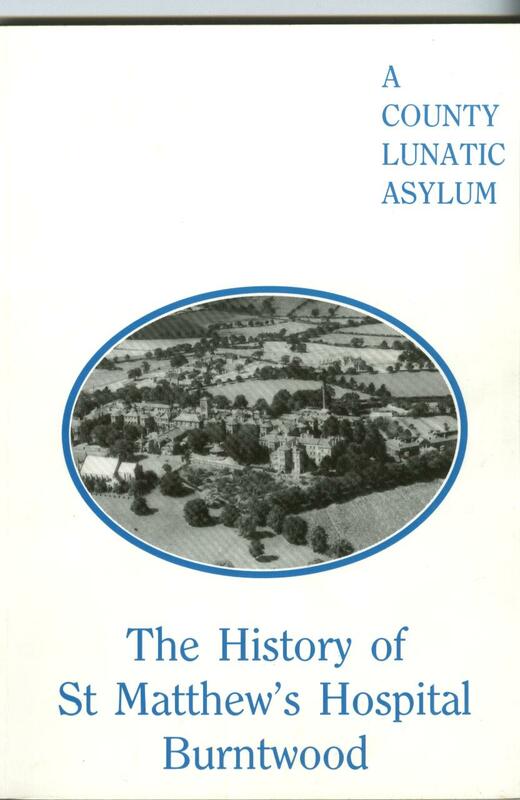 The inmates from these institutions were spread across a number of neighbouring asylums in what was designated as Group 4, which included the asylums of Oxfordshire, Northamptonshire, Staffordshire, Birmingham, Warwickshire, Worcestershire and Shropshire. Despite the release of the two Birmingham asylums from 1915, further demands were placed upon the group for space, and the Berrywood Asylum, Northants and Littlemore Asylum, Oxon, were also relinquished to the war authorities in 1916 and 1918 resulting in gross overcrowding at the remaining civilian establishments. After the Great War ended the occupied asylums were returned to their respective authorities and those displaced were gradually repatriated. A dramatic and memorable event occurred in 1919 when the main water tank housed in the water tower above the central service buildings ruptured and burst, emptying its vast contents into the surrounding area. After the damage was made good, the narrow, round-headed windows in the tower, through which some of the volume of water had escaped, were permanently bricked up. 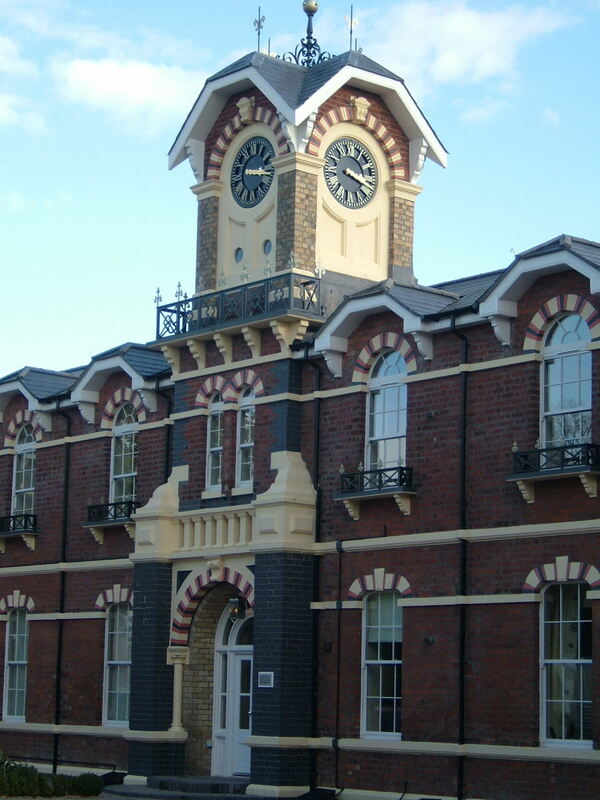 The neighbouring short tower on the administration block was fitted with clock faces from 1921 and together with the modifications to the water tower these were to be the only major alterations to occur on the official, north frontage of the asylum up to closure. The inter-war period brought about a period of new hope in terms of research and treatment of the mentally ill and in common with the majority of asylums in the country, the name was changed to Burntwood Mental Hospital. 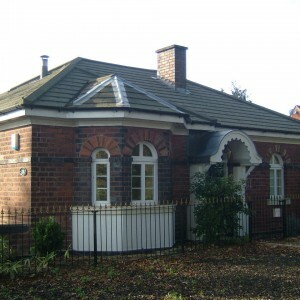 A new pathological laboratory was opened along with a operating theatre during the 1920’s, with a new admission and treatment block constructed from 1933. 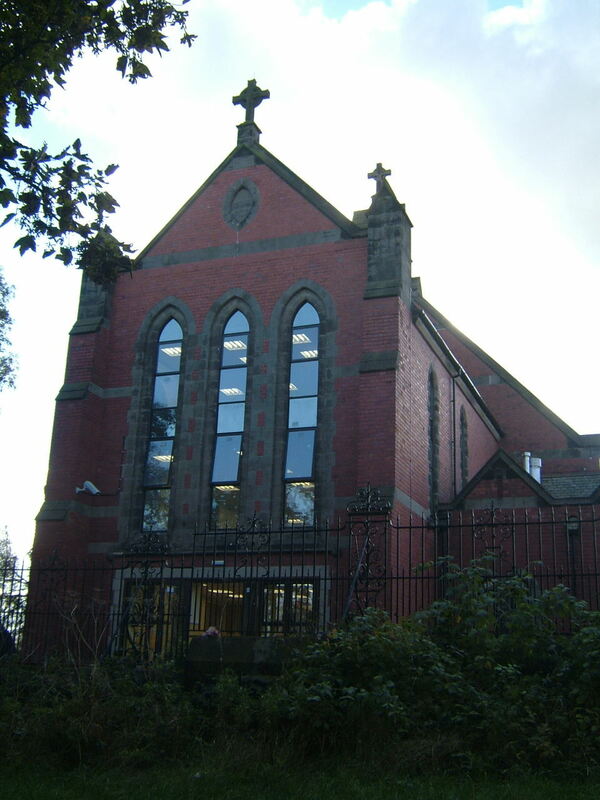 This building was formed of a pair of ward wings with a central treatment section and spread over a sprawling one and two-storey plan. A pair of two storey convalescent villas were also developed to allow treated patients a place to recover prior to discharge. A lych gate was added to the hospitals burial ground in 1931. A new senior medical officer’s residence, ‘Lime Hay’ was constructed on the drive opposite the original lodge cottage and the space in the administrative block released. The combined development was opened ceremoniously on 17th December 1936. Around the same time the development of mains facilities meant the demise of the hospitals sewage treatment facilities, the same fate was to meet the hospital gas works in 1946. The Second World War brought about the development of an Emergency Medical Services hospital to the west of the main building on formerly open ground. 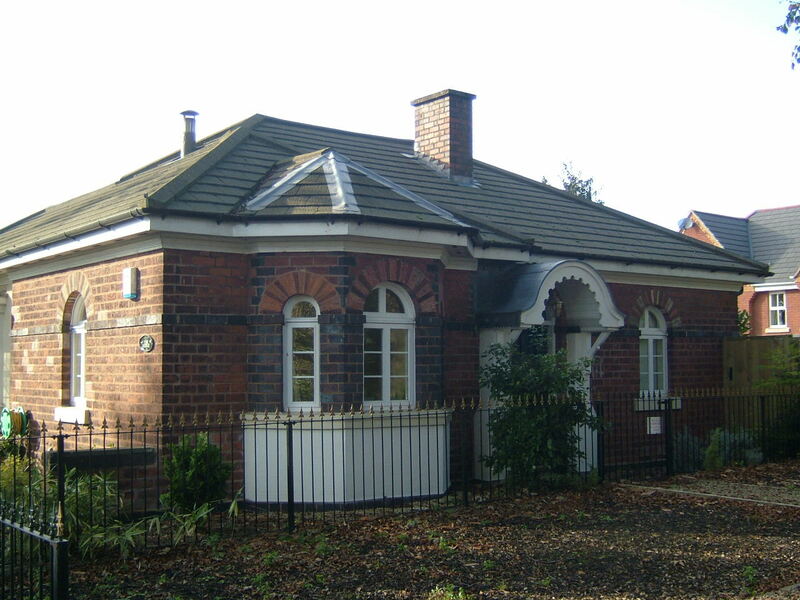 The EMS facilities consisted of 11 rudimentary, utilitarian brick huts linked by covered ways. The EMS hospital opened in 1940 to treat expected wartime casualties and similar facilities had been developed at many of the mental hospitals in the UK, either using hutted complexes or housed in requisitioned structures. After the war the EMS hospital was disbanded and in 1947 the use of its building was passed to the mental hospital where a Roman Catholic Chapel was created, with occupational therapy units also opened. A social club for staff at the hospital was also founded at this time, eventually moving into premises close to the hutted wards. The hospital passed to the control of the National Health Service in 1948 at its inception along with all the County and Borough Mental Hospitals in the UK. 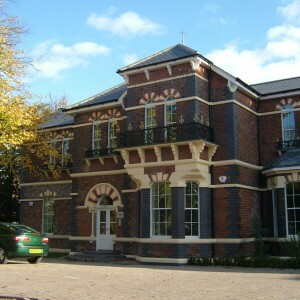 Direct management came from a Sub group of the Burton on Trent Hospital Management Committee, itself under the Birmingham Regional Hospital Board. The naming of the hospital had again been changed, with St. Matthew’s Hospital being chosen and the road outside the hospital, previously Asylum Lane and then Mental Hospital Road, changed to St. Matthew’s Road. The issue of a directive from the Ministry of Health regarding the discontinuation of direct management of farming practices resulted in the hospital farm being leased and patient labour in such activities ceased. Facilities for patients’ expanded during the 1960’s with the creation of a social centre in 1960 and a Nuffield Engineering unit for industrial therapy following in 1962. The wards of the hospital were modernised during the following years and various additions were made including the addition of further day room additions noticeable for their large picture windows. The hospital burial ground, already long disused, lost its mortuary chapel in 1970 and the surrounding land became overgrown. 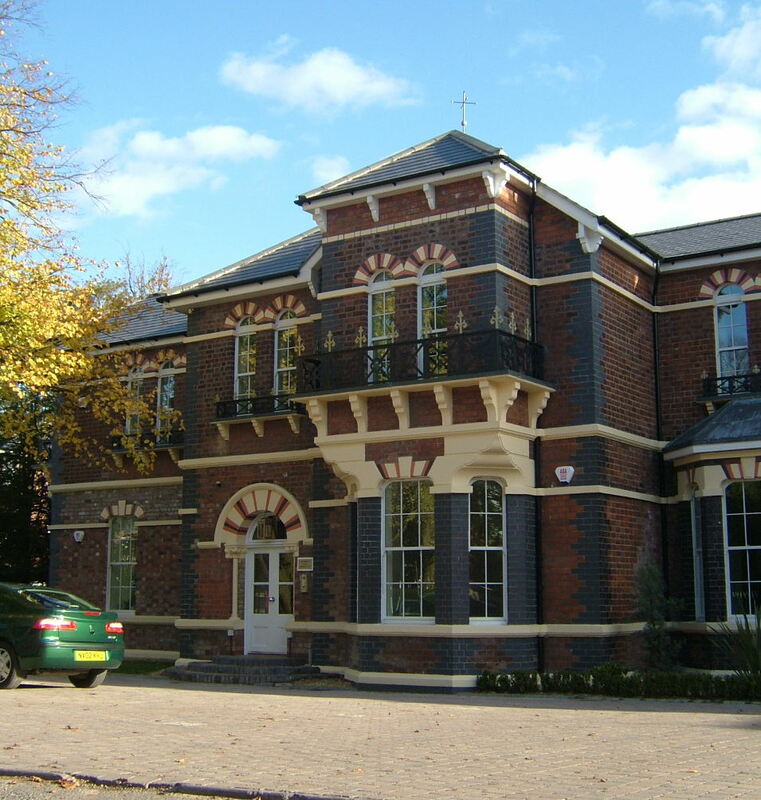 From 1974 the hospital formed part of the West Midlands Regional Health Authority and underwent further local health authority changes at this time and into the 1980’s. St. Matthew’s was selected as one of the earlier of the hospitals in the RHB to close as patients were relocated into community based services or units at other hospitals. Final closure came about in April 1995, shortly before the old Stafford Asylum, later St. George’s Hospital also closed. After closure the majority of original buildings were demolished including the ward blocks and water tower, leaving only the administration block and lodge cottage of the initial complex both of which now form private housing. The admission hospital complex, hutted wards and nurses home were also cleared and a housing estate covers the site. 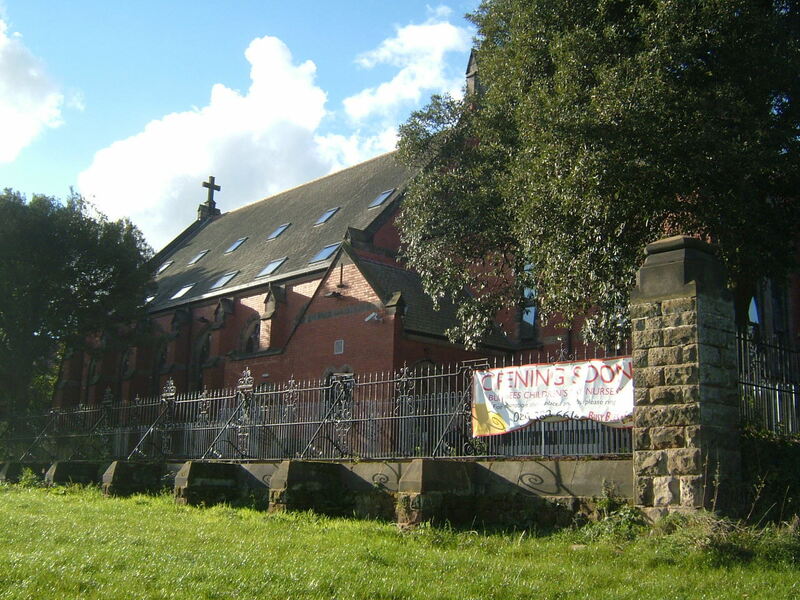 The detached chapel forms the only other substantial remnant of the asylum’s buildings and is now in use as a children’s nursery.. The burial ground survives at the southwest boundary of the grounds, but is largely overgrown with graves of military casualties being the most readily identifiable graves. All the info you should need to get started is in the “related info” tab on the St Matthews page. 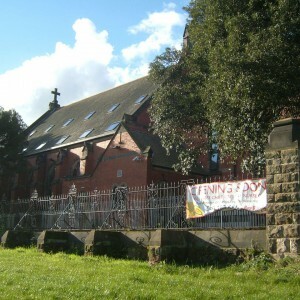 My parents Mary Williams and my father Frederick James Bates, met here,they married in1939. They both were RMN and my father continued with a medical career in the Royal army Medical Corps. He served 6 years in the Italian campaign where he was involved in building field hospitals. Genealogy research has revealed that an ancestor, Benjamin Bestwick, was an inmate at Burntwood from 26 Jul 1865 to his death on 7 Nov 1868. I found this wonderful site via the picture of the old building and have enjoyed reading and absorbing all the information contained herein. 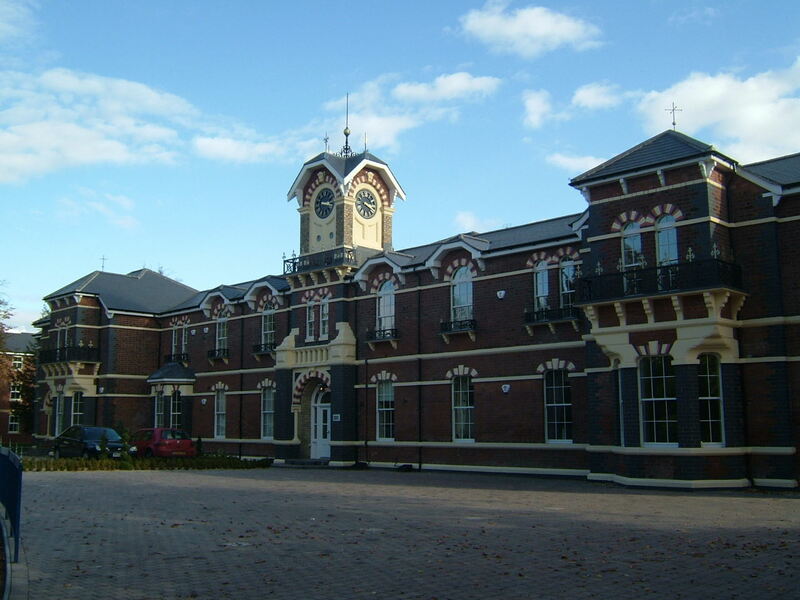 I’ve attempted to access some online records but the site informs me it has run out of memory and crashed 🙁 I would love to find out more about Mr Bestwick’s last years in Burntwood, specifically, what ailment or condition he had that necessitated admission to the local lunatic asylum. Can anyone help me, perhaps point me in another direction, or must I wait for the crashed system to fix itself? Heartfelt thanks to all the hardworking people who compiled this website – it’s awesome! Thanks Gayle, and thanks for the kind words – good to know our work is appreciated! Are you saying it is our site that’s crashing? What exactly are you clicking on when it crashes?